AS-2 is now Cyclone "Mekunu". Situated at 10.2N and 56.8E, it is likely to intensify into a severe cyclone. Will possibily cross the South Oman Coast around Salalah by 25th May. Severe winds and high seas likely around the strike regions. UTH and OLR images suggest South West Monsoon advancing into Maldives and South Andaman by 24th May. AS-3 could possibly form around 28th May (as it seems today) off the Karnataka Coast. This could be embedded in a strengthened off shore west coast trough. Then it is possible to create a gradient for SWM pull up after 30th/31st May along West Coast. Predicted vagaries Monsoon advance over Kerala around 2nd June-4th June. Karachi is facing severe heatwave conditions. 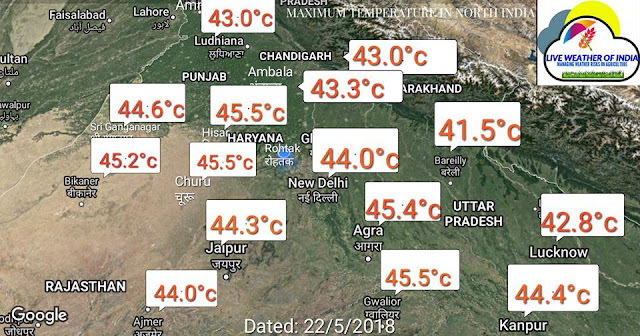 The city has seen 44c as the maximum in the last 2 days, 20th and 21st May. Highest in Pakistan was 47c at Chorr. Hello sir, hope u doing well, sir whats for karachi in June and July???? anuy chance of rain? 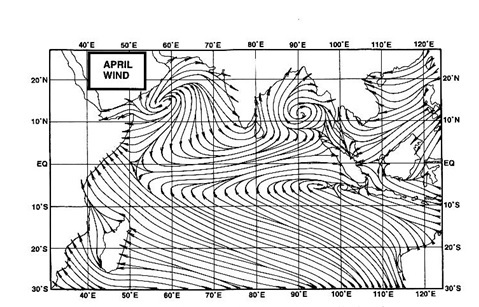 offshore trough vortex would be active during these months, can extend towards sindh sir?